All eligible players can try to get drafted. Supercell’s popular mobile game Clash Royale is set to get its own professional league later this month. 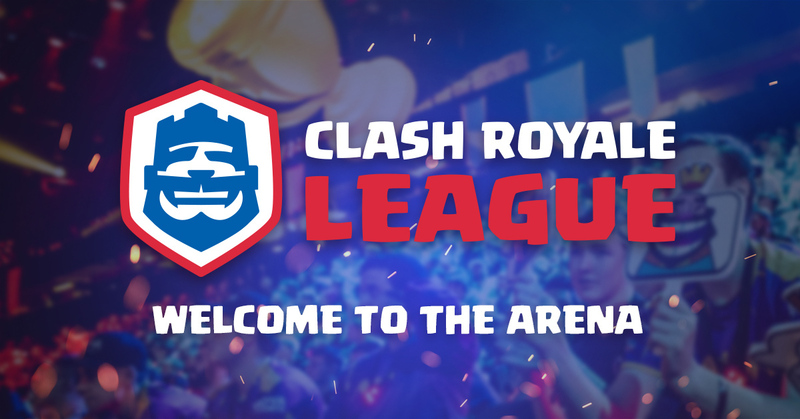 The Clash Royale League is the game’s new professional team-based league—and almost anyone who plays the game can try to earn a spot in it. Players who are age 16 or above and level eight or higher in-game can participate in the Clash Royale League Challenge, which starts on March 14. Any competitors who get 20 wins will be eligible to be drafted by a professional team in the Clash Royale League. Additional information wasn’t provided in the initial announcement of the Clash Royale League—but Supercell said to stay tuned for more news about the game’s new professional league.